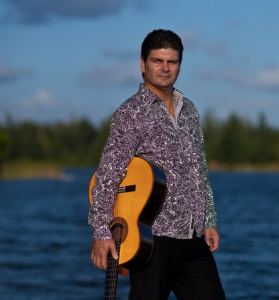 Bob Folse’s Spanish Guitar sounds will unfold one more layer on Sunday, February 17 from 7-9pm with the addition of Flamenco. Here’s a clip of what Flamenco is in the event you want to partake in the fancy footwork and rhythmic clapping! We know this video takes it to the extreme, but passion is… passion!